Braven has released Signature, its first Bluetooth noise cancellation headphones. 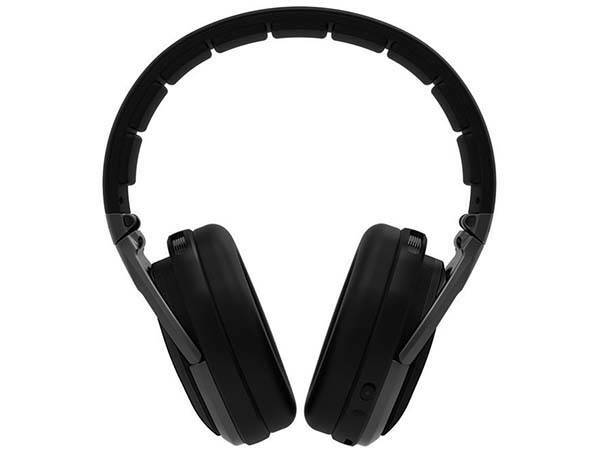 Using built-in ANC technology, the wireless headphones deliver an immersive audio experience. The Signature is a pair of high-performance Bluetooth wireless on-ear headphones that measures 3.4″ depth by 7″ tall and weighs 2 pounds. 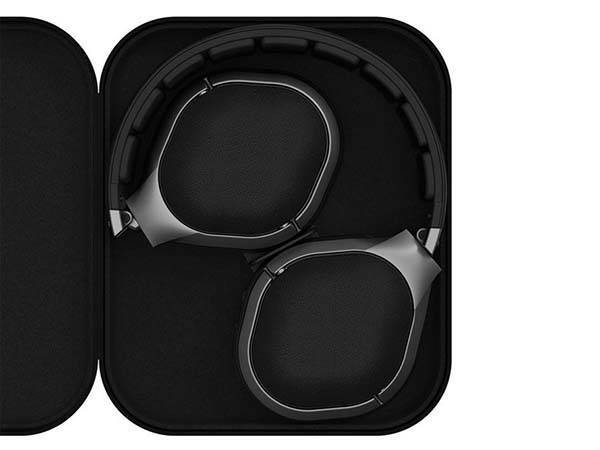 As shown in the images, the headphones show off a minimalistic and elegant appearance. And with the lightweight, ergonomic design, adjustable headband, and breathable, padded leather design, the Signature provides a comfortable wearing experience. Moreover, its foldable design allows you to easily store the headphones in your bag for any trip. The Signature Bluetooth headphones feature built-in active noise cancellation technology in order to deliver high-quality wireless audio. And using smart swipe controls, the headphones allow you to easily control your music playback and answer handsfree calls. In addition, built-in rechargeable battery offers 32 hours of playtime on a single charge. 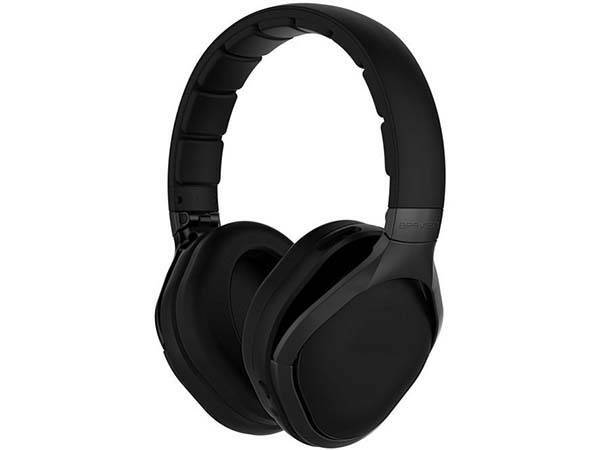 The Signature Bluetooth on-ear headphones are priced at $199.99 USD. If you’re interested, jump to Amazon for its more details.